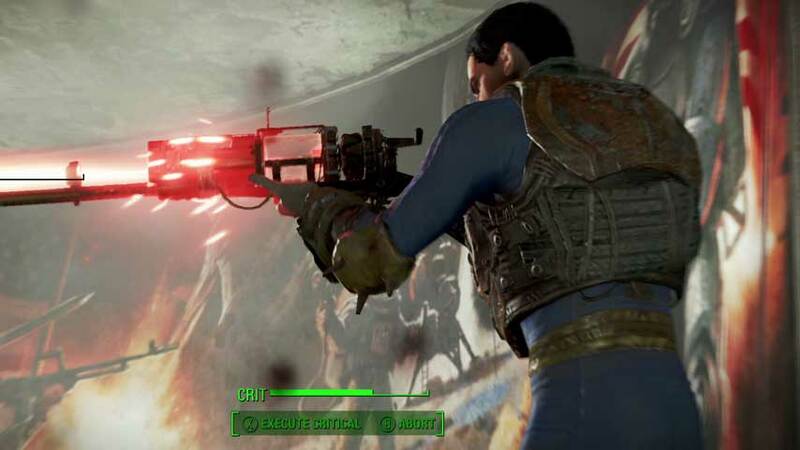 Bethesda had a pretty good idea about what it intended to do with Fallout 4 earlier than you may think. Before Skyrim launched – back in 2011 – the Boston setting for Fallout 4 had already been decided. In fact, the studio started throwing around many ideas that would eventually make it into the game right after Fallout 3 shipped. “Pre-Skyrim… The ideas for Fallout 4 started right after Fallout 3 and have gotten worked on and been percolated since 2008… We’re talking about its infancy, we’re talking about jotting some stuff down, we’re talking about, ‘I want to do it in Massachusetts, and have it be about this, this, and this,'” Bethesda’s marketing VP Pete Hines told Gamespot. The idea of the Fallout 4 setting may be older than Skyrim, but that doesn’t mean some of its ideas weren’t implemented. Fallout 4 is out this November on PC, PlayStation 4, and Xbox One.